TTMT #333 – Happy Hogwarts Day! Congratulations, ladies, and thanks for commenting! Be sure to check your email for a message from me. Winners chosen using random.org. The EQ7 Row Along is going on NOW! 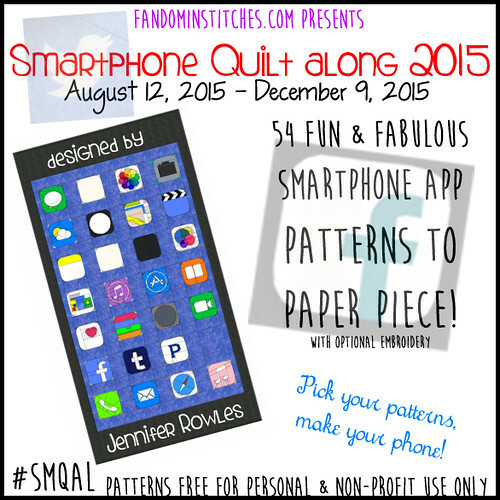 Don’t miss awesome free patterns, prizes and MORE! 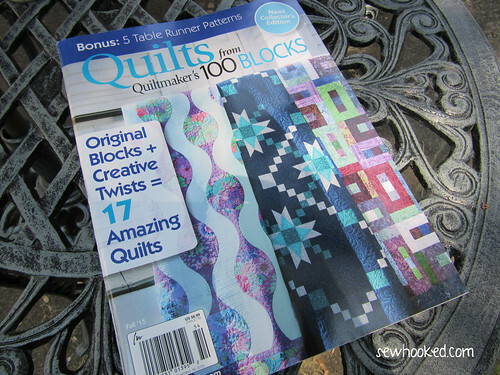 This entry was posted in Give Away, talk to me tuesday, vlog and tagged quiltmaker, talk to me tuesday, ttmt, vlog on September 1, 2015 by Jennifer Ofenstein. Thank you so much Jennifer! I got 2 emails, so I am responding to both! Thank you so very much! I just got a Brother PE770 for my birthday and now I have to go back and put in all of the book titles! I will be working on the for many more happy hours! Love The POD and all you do! It’s my great pleasure, Gemma!